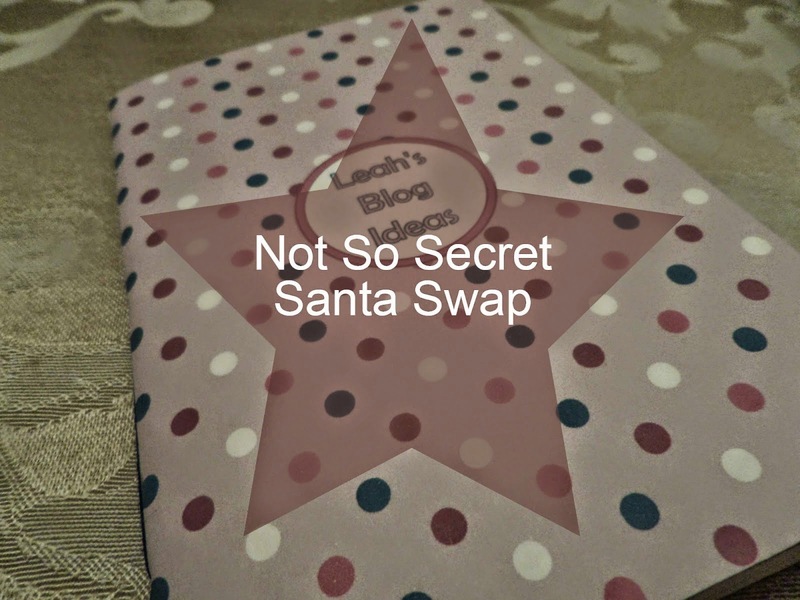 If you're interested to see what I bought +Leah XL Channel for the #NotSoSecretSantaSwap you can watch her unboxing video here and check out her blog post including swatches! I am really pleased that she liked the products and I get a little rush whenever I see her using one of them in her vids! Check her out - Subscribe!